Modern economics cannot be understood in the context of today’s complex world without a global approach to the subject. We specialise in the study of developing and emerging economies and global economic challenges. Our work covers an unparalleled range of countries and regions. We offer a pluralist and applied approach to the study of economics to our students. A low student-staff ratio means that students interact closely with academic staff. Our Department is unique in having a gender-balanced undergraduate and postgraduate student body and an almost 50-50 split among our academic staff. The Department has an active events and seminar programme, and regularly hosts talks by high-profile speakers. We have an active global alumni network with alumni in senior positions in the public and private sector willing to share their experiences with our students. 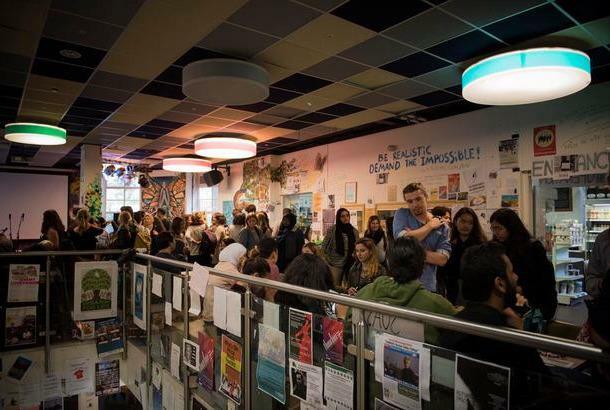 Find out more about the SOAS Department of Economics. Our faculty members have been leading major international research projects and advise governments, international organisations and businesses. Students benefit from this vibrant research culture through cutting edge, research-led teaching that is highly policy-relevant, and they progress to a wide range of interesting careers. Our MSc programmes are distinctive in their commitment to provide training in both mainstream economics and alternative theories and methods, quantitative skills, and application to contemporary topics and global economic issues. This reflects our role in leading the debates in political economy and pluralistic economics. At the same time, all our MSc programmes are concerned with the application of economics to real world issues, reflecting real policy concerns. Students are encouraged to develop a deep understanding of particular countries and issues, based on concrete analysis of history, institutions, and political economy. This reflects a shared view within the department that economics should be rigorous, reflective and, fundamentally, useful. 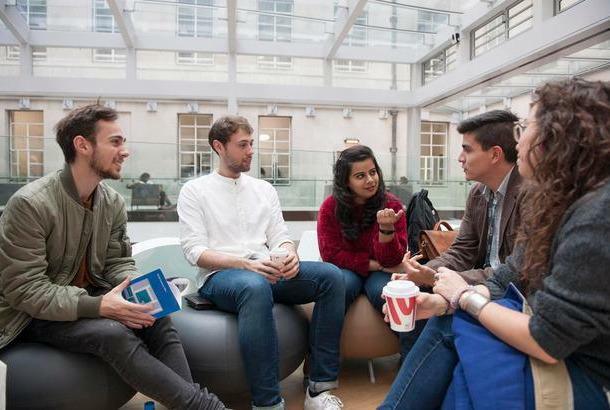 Our MSc programmes offer a wide range of technical and subject expertise, and are designed to provide a strong foundation in the core skills necessary for using economics in developing your career or undertaking PhD research. Programme Convenors will be happy to answer any questions you may have on a specific degree programme. 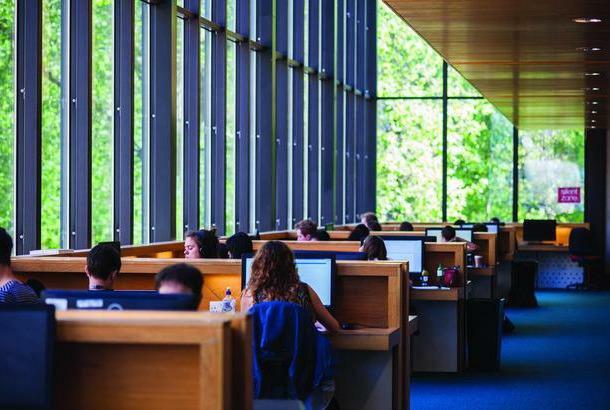 A wide range of scholarships are available to help support postgraduate students on our degree programmes including the International Postgraduate Merit Scholarships for postgraduate taught programmes in Economics worth a partial fee waiver of £2,500 based on academic merit achievement. A wide range of scholarships are available.